Both drug addiction and obesity can be defined as disorders in which the saliency value of one type of reward (drugs and food, respectively) becomes abnormally enhanced relative to, and at the expense of others. This model is consistent with the fact that both drugs and food have powerful reinforcing effects—partly mediated by dopamine increases in the limbic system—that, under certain circumstances or in vulnerable individuals, could overwhelm the brain’s homeostatic control mechanisms. Such parallels have generated significant interest in understanding the shared vulnerabilities and trajectories between addiction and obesity. 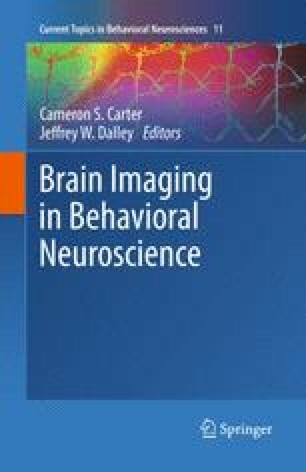 Now, brain imaging discoveries have started to uncover common features between these two conditions and to delineate some of the overlapping brain circuits whose dysfunctions may explain stereotypic and related behavioral deficits in human subjects. These results suggest that both obese and drug-addicted individuals suffer from impairments in dopaminergic pathways that regulate neuronal systems associated not only with reward sensitivity and incentive motivation, but also with conditioning (memory/learning), impulse control (behavioural inhibition), stress reactivity, and interoceptive awareness. Here, we integrate findings predominantly derived from positron emission tomography that shed light on the role of dopamine in drug addiction and in obesity, and propose an updated working model to help identify treatment strategies that may benefit both of these conditions. The authors would like to thank the support of the NIAAA intramural program of the National Institutes of Health.